6. Click Submit button to display your result. 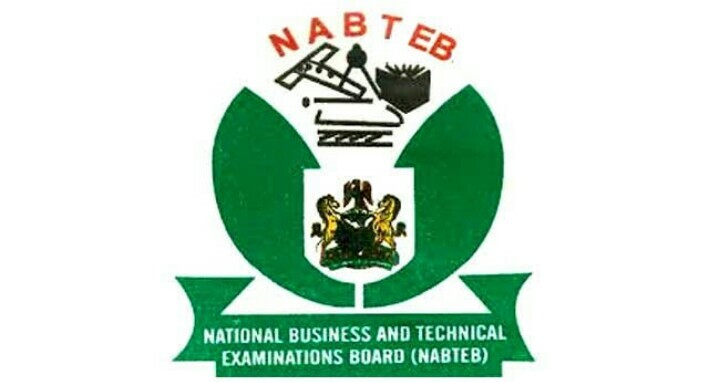 You can now check your NABTEB result using your phone without connecting to the internet. Wait for some minutes, and your result will be sent to your phone number as an SMS.